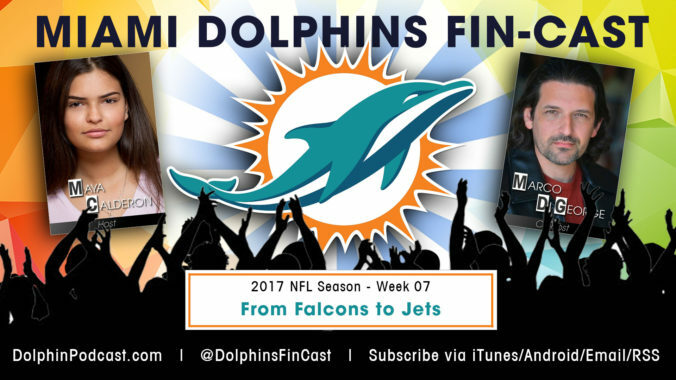 October 18, 2017 – Dolphins 20, Falcons 17 – In this episode, we talk about the Dolphins’ comeback win again the Atlanta Falcons. In addition, we talk latest Dolphins news, NFL news, review the NFL scores for Week 6, and give you our Picks of the Week, where we run through our thoughts for every game in Week 7. Go FINS!